Skating for Schools! 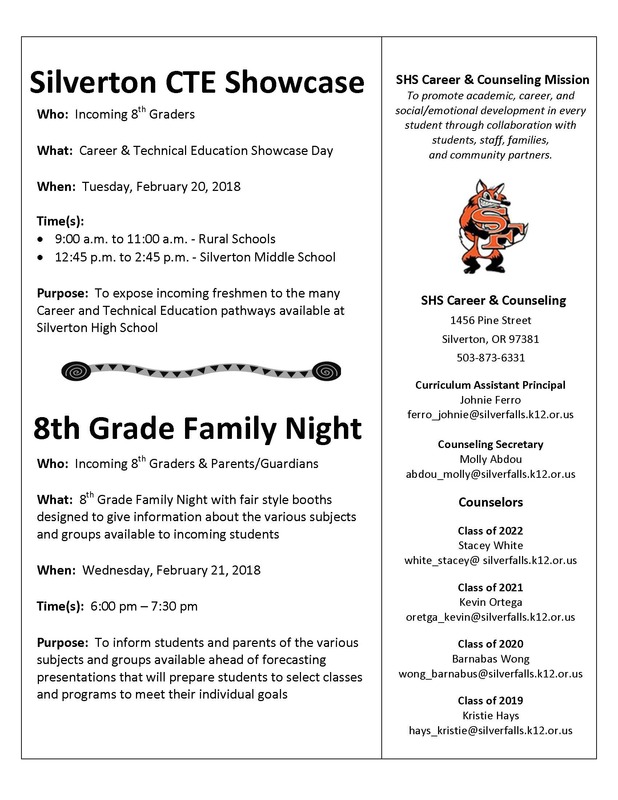 Silverton High School – Thursday, November 30th 5:00 – 8:00 p.m. & Wednesday, December 20th Noon – 4:00 p.m.
By Heidi Eberle|2017-11-29T12:38:18-07:00November 29th, 2017|Activities, Important News|Comments Off on Skating for Schools! Silverton High School – Thursday, November 30th 5:00 – 8:00 p.m. & Wednesday, December 20th Noon – 4:00 p.m.
By Communications Team|2017-09-29T19:47:52-07:00September 29th, 2017|Activities, Important News|Comments Off on Homecoming Week is Here!